For some, it might sound strange to include anything about psychology when it comes to something as logic-based as poker. However, your mood in poker affects you more than you might realize. The reality of the matter is this — if you are having a bad day, chances are good that you’re going to bring elements of that bad day into your poker game. You’re going to get upset and start making mistakes that are going to cost you. 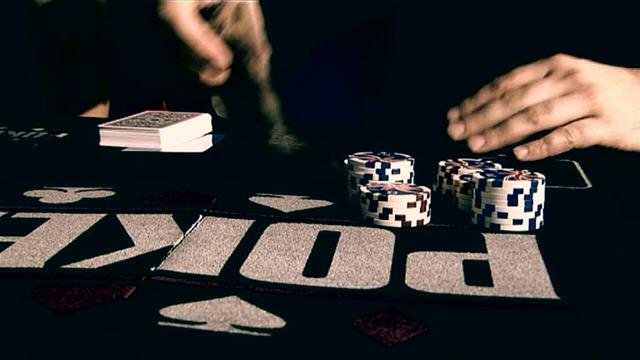 Who really wants to get into that zone and ruin their poker game? It also depends on how you handle stress. If you’re the type of person that tends to bottle up everything inside to bad effects, then you’re going to have a hard time reigning in your poker game. You are going to take all in’s, bad calls, and re-raises personally. You’re going to get annoyed by people chatting on the side. You have to try to understand that everyone has a different purpose for playing poker — even if it’s just to have a good time and make a little money in the process. In order to control gameplay, you must first learn to control yourself. Don’t take mistakes personally — work through them. Don’t allow yourself to get swept into the moment. Every play needs to be done with purpose. So what if you really can’t handle the gameplay at the table and you know that you’re not going to be playing your best poker around? You need to get up and play poker around day. 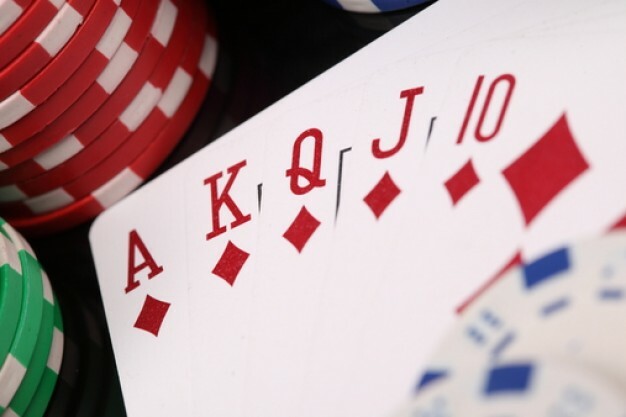 Now that might sound odd because we’re real big poker fans, but it’s true — when you know that all you have to offer is going to be subpar, then you will definitely want to make sure that you exit as gracefully as possible. Don’t try to think that you can “win it all back” when you know that you’re not in the right frame of mind. This is where your mind is going to be ripe with doubt and uncertainty, even a little fear — and those are three things that you don’t want to bring to a poker game. Play poker when you’ve gotten enough sleep, when you’ve gotten enough food, and when you’re not too stressed to the point where you can’t leave your troubles behind. That’s the real secret behind great poker — everything else builds on that foundation!